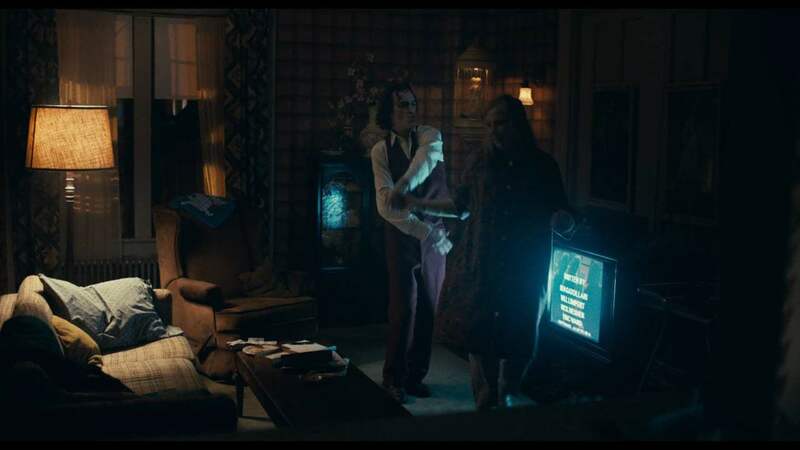 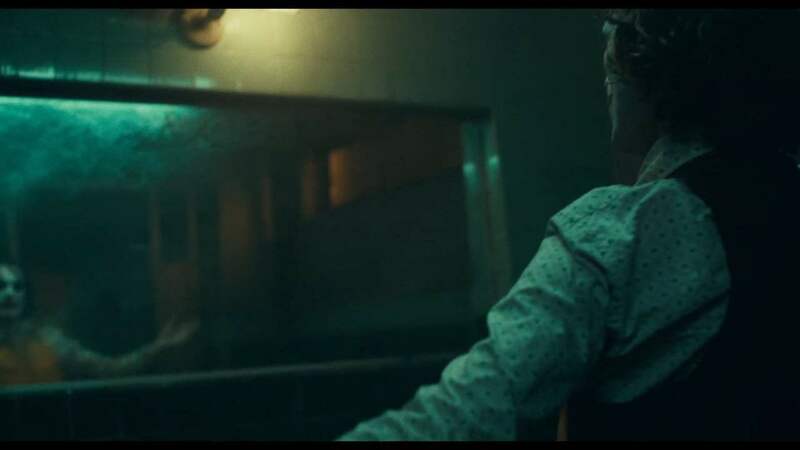 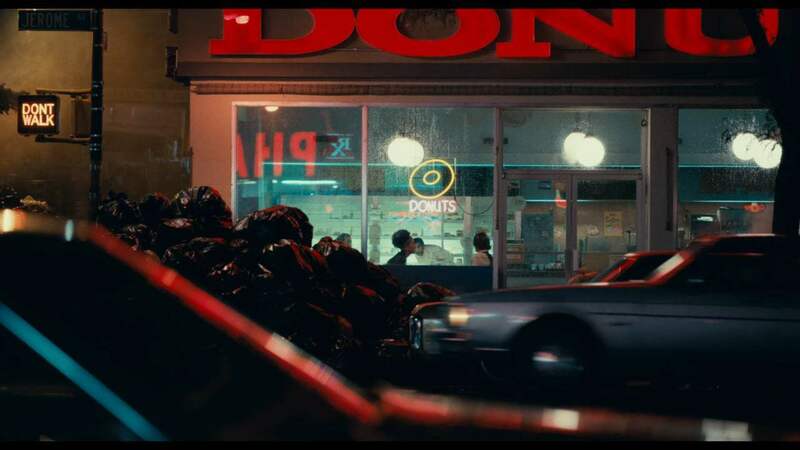 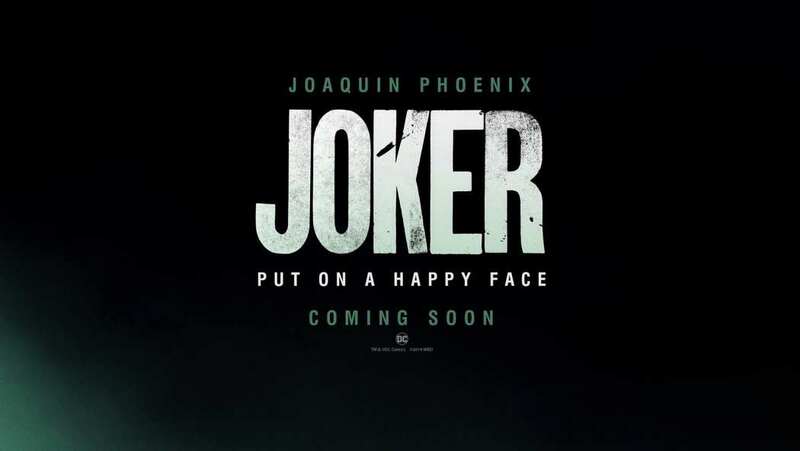 Teaser Trailer for Joker, starring Joaquin Phoenix, Zazie Beetz, Robert De Niro and Frances Conroy. 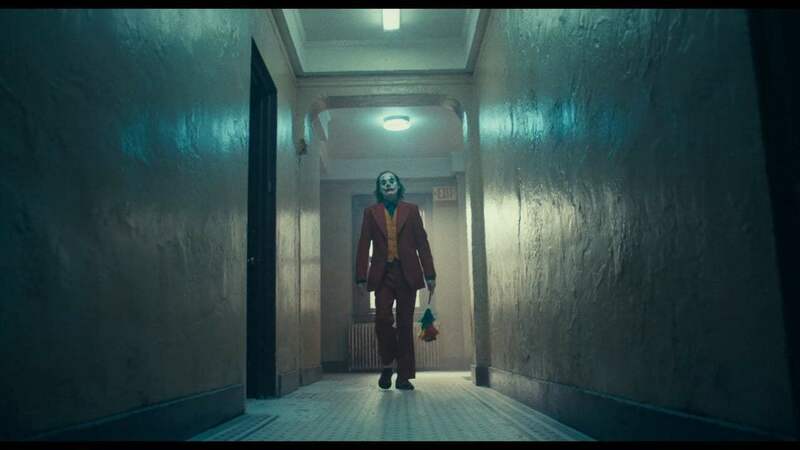 Film centers around the iconic arch nemesis and is an original, standalone story not seen before on the big screen. 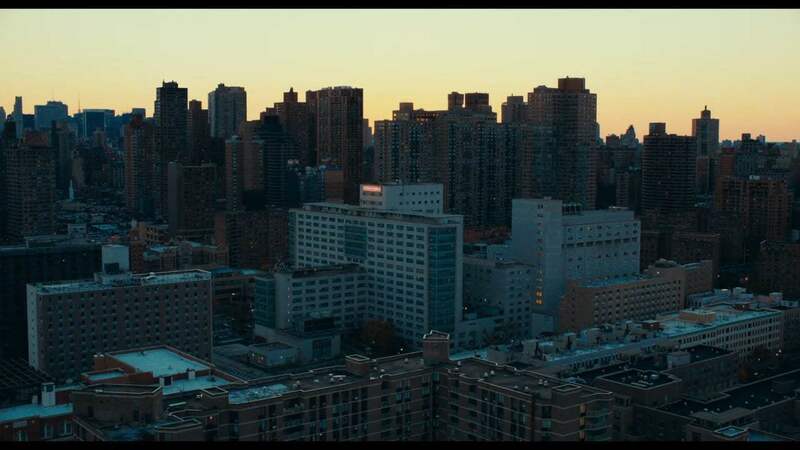 Oscar-nominee filmmaker Todd Phillips' exploration of Arthur Fleck (Oscar-nominee Joaquin Phoenix), a man disregarded by society, is not only a gritty character study, but also a broader cautionary tale.